What's Here: Info, Pics and Gossip on the Best Actress from Britain. Plus other British stuff...Absolutely Fabulous, and other ditbits. Guess who is on "Friends" this Thursday...May 7th? Jennifer Saunders, of Ab Fab fame, will be appearing as Ross' Fiances' mother. So, catch her sweetie darling! Below is a selected menagerie of photos of Emma with different features of her career. This is still under construction, and other aspects of her life will be added shortly. Scroll down to start your journey through Emma's career. The pictures are courtesy of: People Magazine, A&E Monthly/July 1994, Premiere/Feb. 1996. 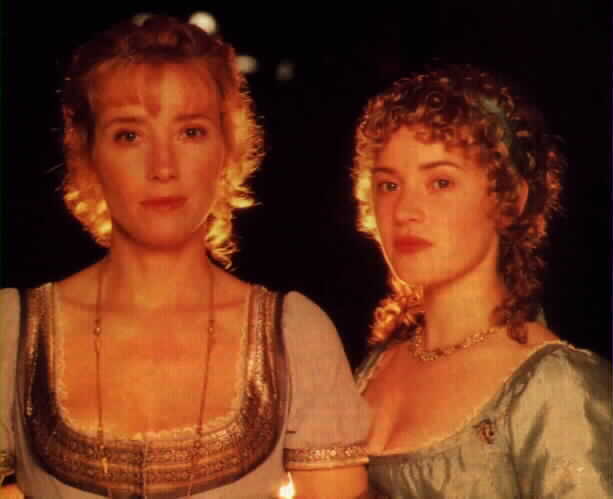 Emma appears in the movie "Dead Again" with her than husband, Kenneth Branagh. Emma appears in the movie "Howard's End" and wins her first Oscar. "Sigh no more ladies, sigh no more. One foot in sea, and one on shore. But sigh not so, and let them go. And be you blith and bonny. 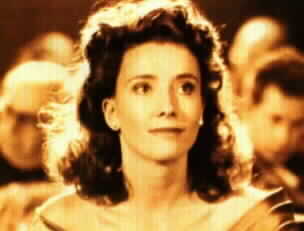 Need I say, Emma appears in "Much Ado About Nothing"
Emma wins her second Oscar for writing the screenplay for "Sense and Sensiblity", which she of course starred in. Lastly, here is a photo of Emma with her mom, who also is an actress. 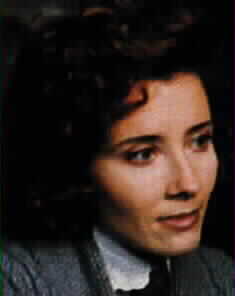 Her mom is an imspiration to her, and also has appeared with her in "Much Ado About Nothing" and "Peter's Friends". So far, visitors reported since March 21. 1998!